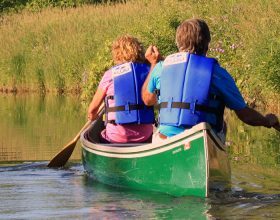 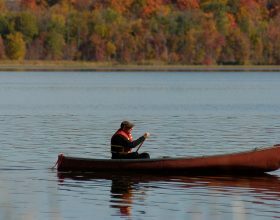 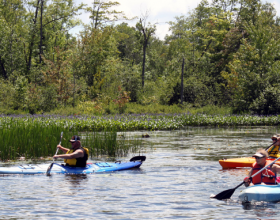 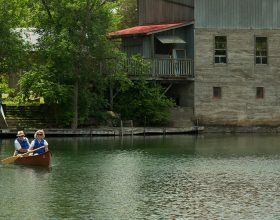 Throughout Ontario’s Lake Country you can find countless of scenic and picturesque waterways that vary in difficulty for paddlers of all levels of experience. 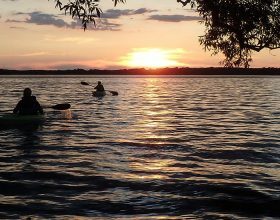 Ontario’s Lake Country has developed several routes for everyone to enjoy. 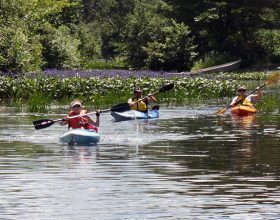 Visitors can click on each route and find out more information about each individual route such as, distance, average time to paddle, difficulty, nearby points of interest, outfitters, launch points and much more. 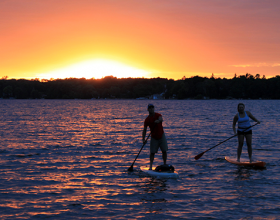 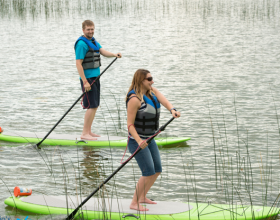 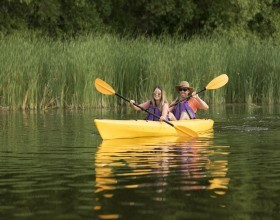 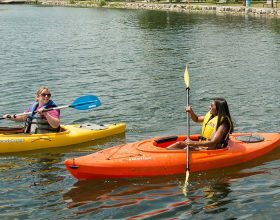 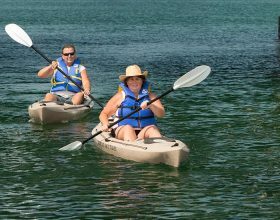 Get out on the water and Paddle Lake Country!